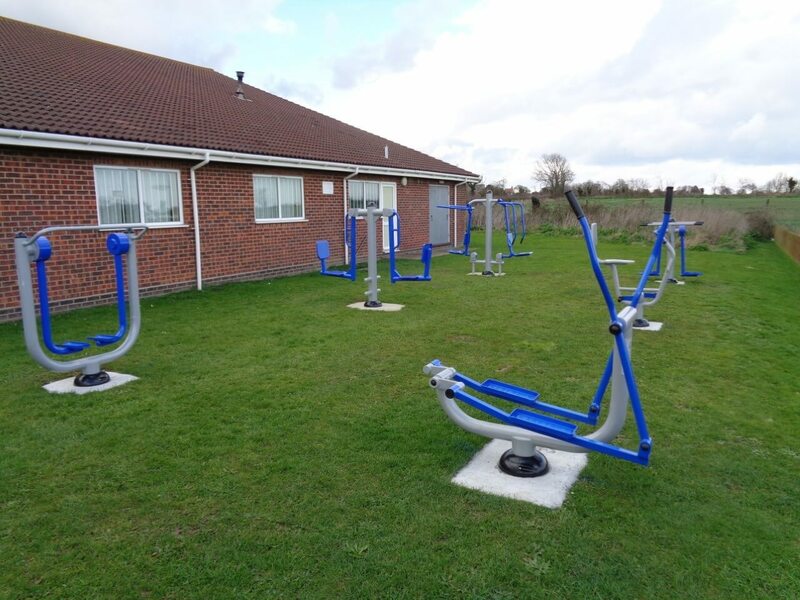 The Council achieved funding of £8,000 which was for the installation of an Outdoor Gym at a local community park. They were interested in getting a mix of gym units for cardiovascular and strength-based workouts for multiple users. 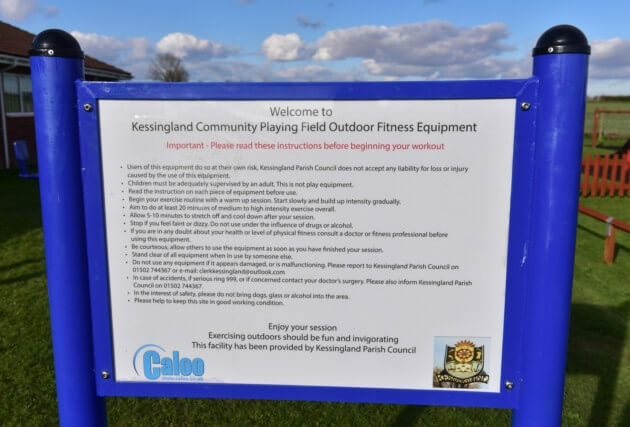 A site sign was also required to inform users about the equipment and how the units should be used. 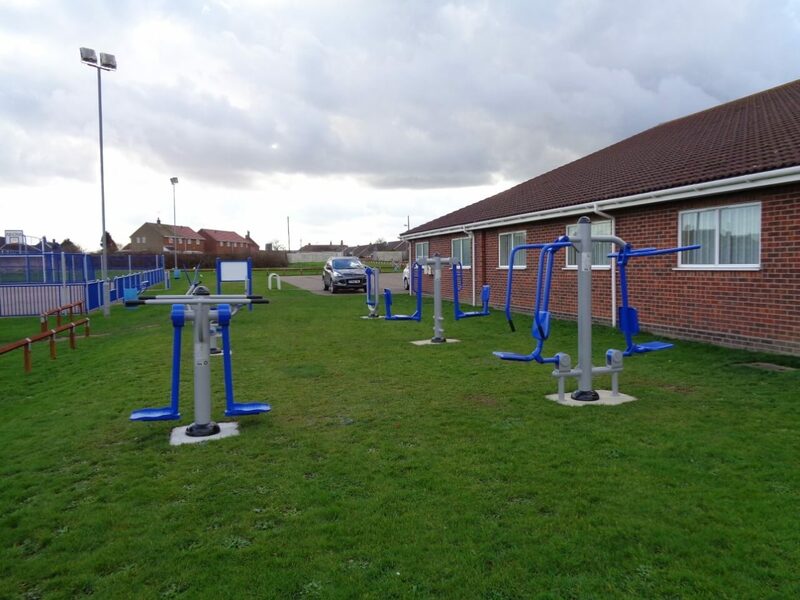 Being situated within a community park and alongside a children’s play area it was essential that the site was protected by HERAS fencing during installation to avoid any members of the public getting on site. As the site did not include safety surfacing the installation was quick and fast to complete. 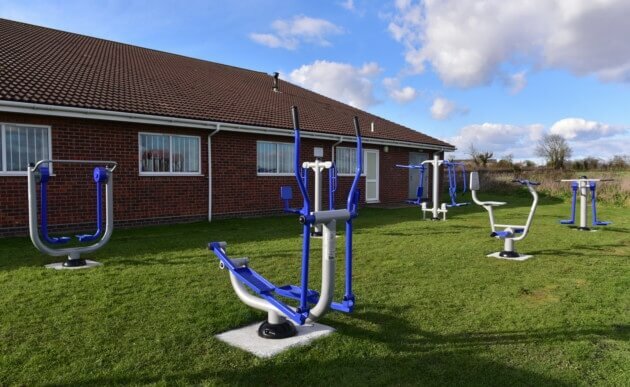 The gym has seen a great use by all in the community, from all age groups and diversities. 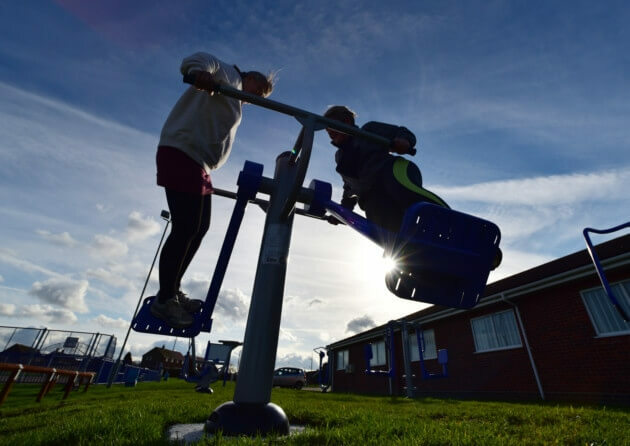 Being situated alongside the play area also allows adults of older children to workout while they play. 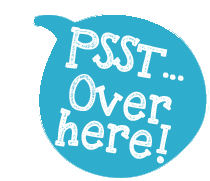 Which is great for families to utilise the space. 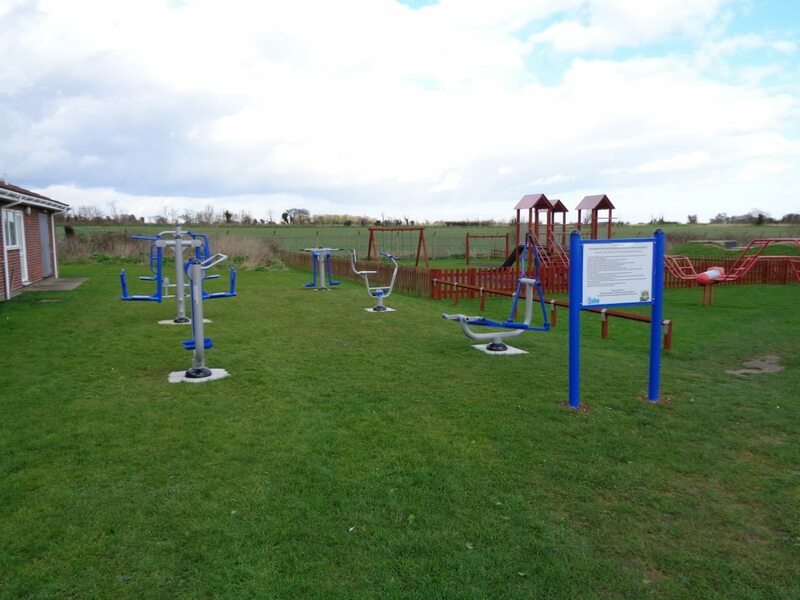 A great outdoor gym project and location.